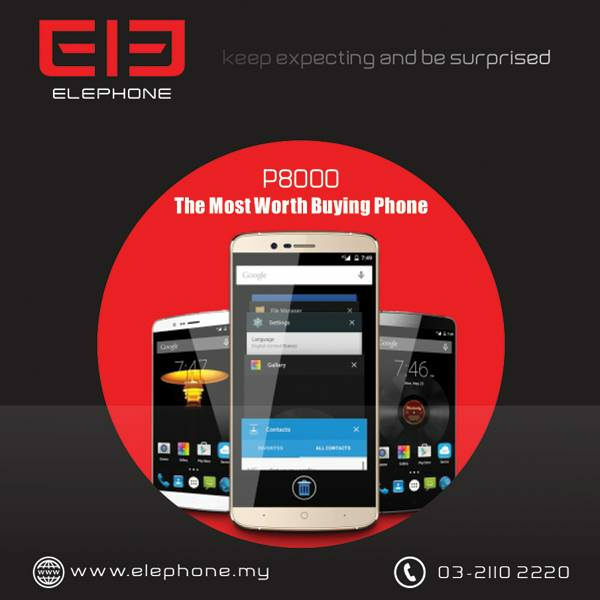 Some of you may have not heard of this brand ELEPhone. 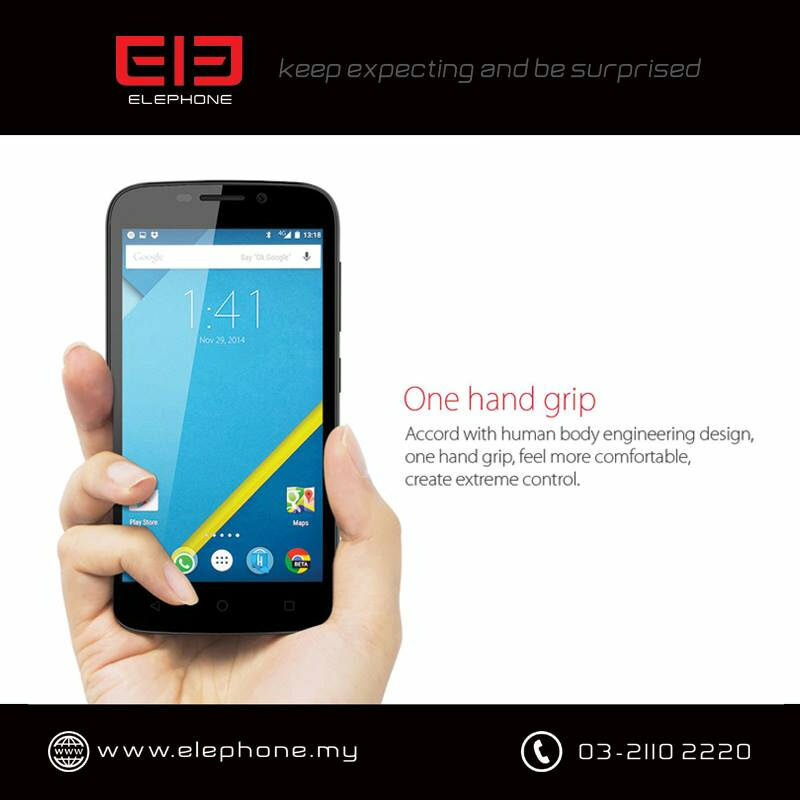 ELEPhone was established at the end of 2006 and its Headquarter is at Shenzhen, China. 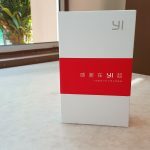 The brand has been selling not only in China but also few other countries in Europe, North America, South America and Mid-east. 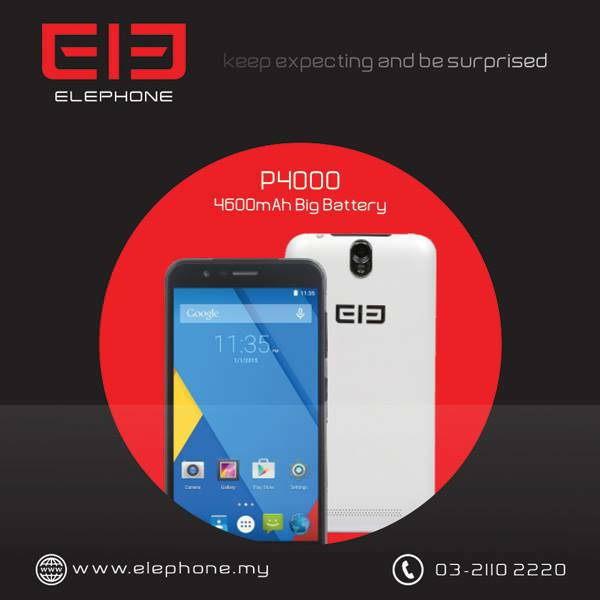 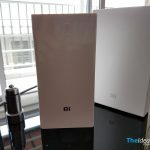 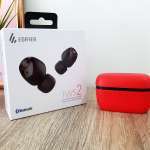 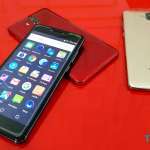 ELEPhone is not making to Malaysia officially instead, I Distribution Wholesale Smartphone, a Malaysia’s local smartphone distributor brought in a number of ELEphone model lineup from its flagship till it budget smartphones. 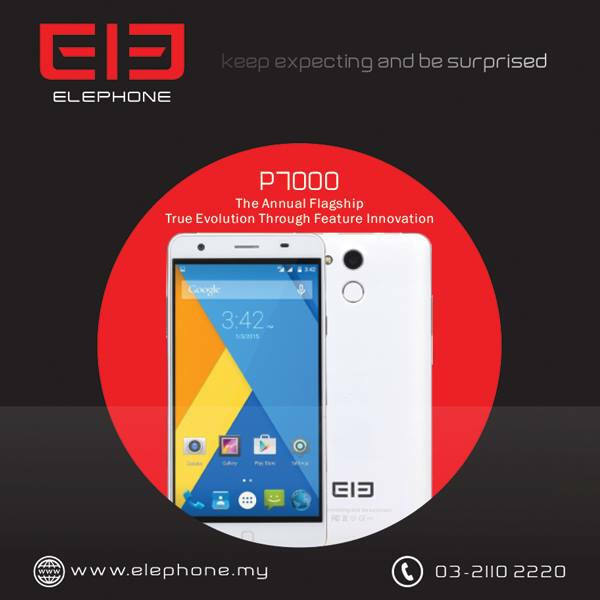 Below are the model that I Distribution brought in to Malaysia’s market. 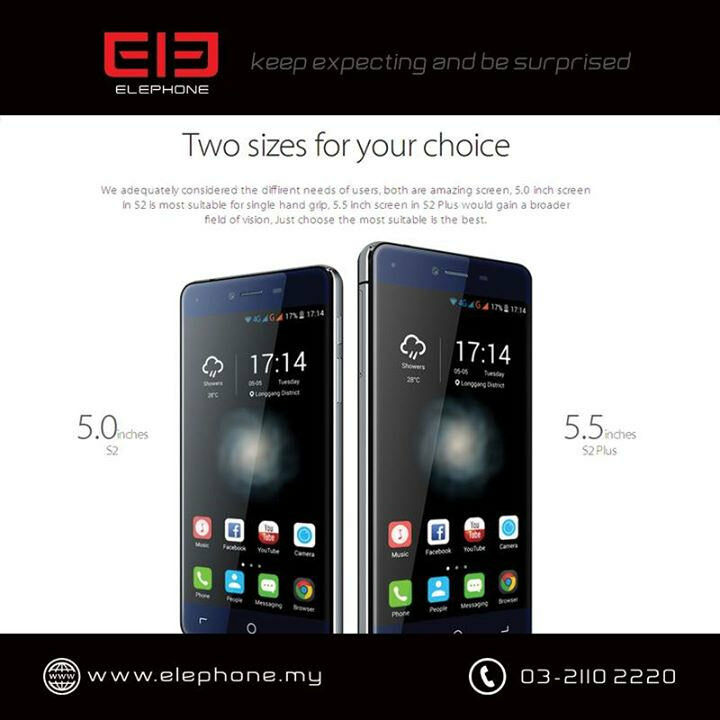 All the ELEPhone are yet available to purchase from the store but it’s open for pre-order and expected the smartphone to arrive by 28th July 2015.